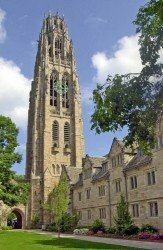 College application profile detail for dolover, admitted to Yale University (New Haven, CT) includes college essays, test scores, school admission information. I am here to help! It's all baby steps! 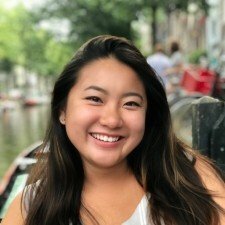 Questbridge Scholar. Jack Kent Cooke College Scholar. Yale University Class of 2020. 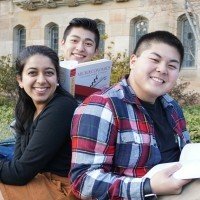 Asian-American undergraduate at Yale University pursuing a degree in chemistry, who managed to get into school despite being bad at everything. My name is Elizabeth, and I am from a small town in Florida. 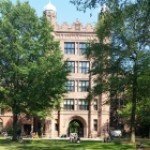 I graduated from Land O' Lakes High School, and am now a student at Yale University. 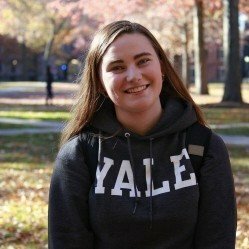 My intended major is Biomedical Engineering with a Molecular Engineering focus, and I am a pre-med student.